Car MOT, Service & Repair Centre. Welcome to Parkway Autos based in Didsbury, Manchester. Over the years we have become known for offering a high quality service for a very competitive price. If you are looking to service your car, get it repaired or just simply need an MOT... Just call or book online. Parkway Autos are part of the Good Garage Scheme ; with our fully qualified and experience technicians we are able to provide you with a high standard of service. All our services and repairs carry a 12 month warranty.  Wan't to book an MOT or Service?